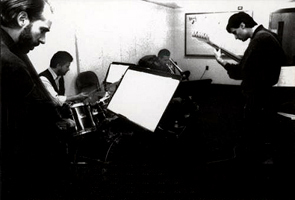 Directions is a collection of seven original jazz compositions. 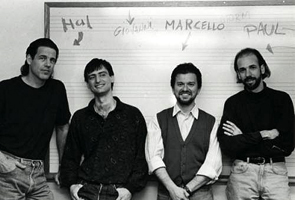 Giovanni Moltoni (guitar) with: Hal Crook (trombone), Paul Del Nero (bass), and Marcello Pellitteri (drums). All rights reserved: PENTAFLOWERS s.n.c. V. Filippo Nicolai N.16, 00136 Roma, Italy. All the music for this project was recorded live from 11:00 am to 7:30 PM on May 13, 1995 at PBS Studio, Peter Kontrimas sound engineer; Westwood, MA (USA) Tel. 617-461.0696. The final mix was done in the same place June 13, 8.00 PM to 3.00 am.